A daily music blog about what I'm listening to that day. I am really just posting this as a inside joke for a couple of people, but it is a great song! So, take a listen! Just someone who loves music. 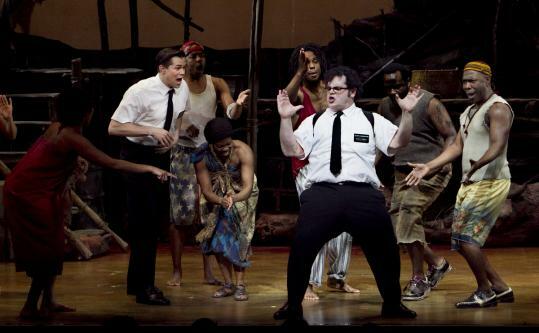 This entry was posted in 10's, Comedy, soundtrack and tagged Inside Joke, Man Up, The Book of Mormon. Bookmark the permalink.